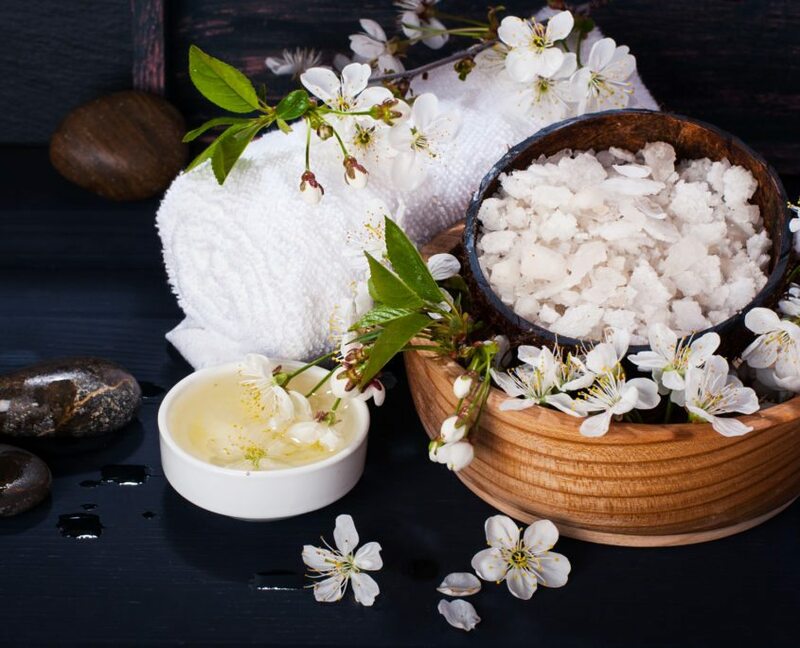 To create a pampering experience using our quality ‘green’ eco-friendly, natural product, with certified organic ingredients, that are affordable, free from harmful toxic chemicals, that are environmentally and skin friendly, and provides exceptional results. Every woman experiences the demands of a busy lifestyle. At S.K.I.N. fresh beauty bar we take great pride in making you feel relaxed, pampered and renewed. 1. 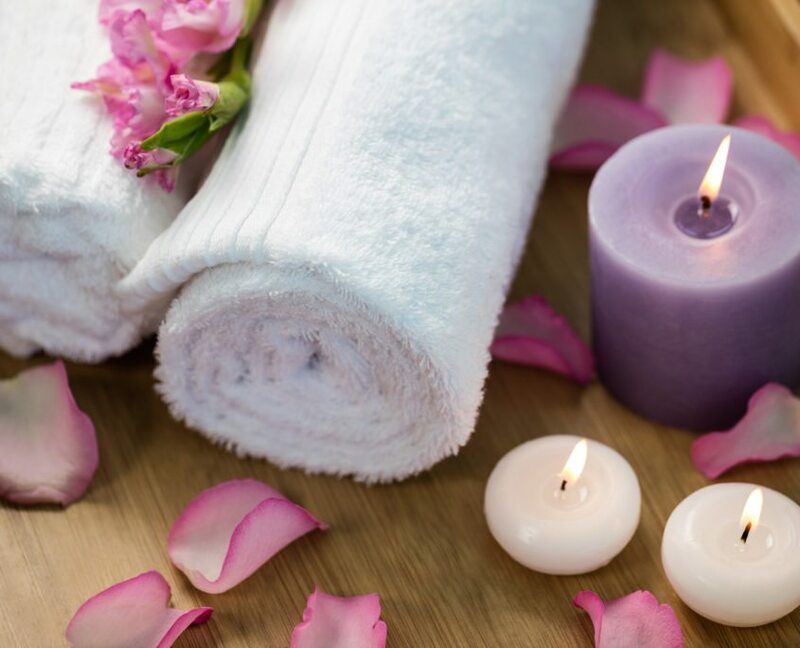 Beauty and Spa treatments with our “Spa Pampering Therapists” – an experience of a lifetime where you will want to be spoilt over and over again. Indulge monthly with friends as a pampering girls night in or for just the two of you for that something a little more special. 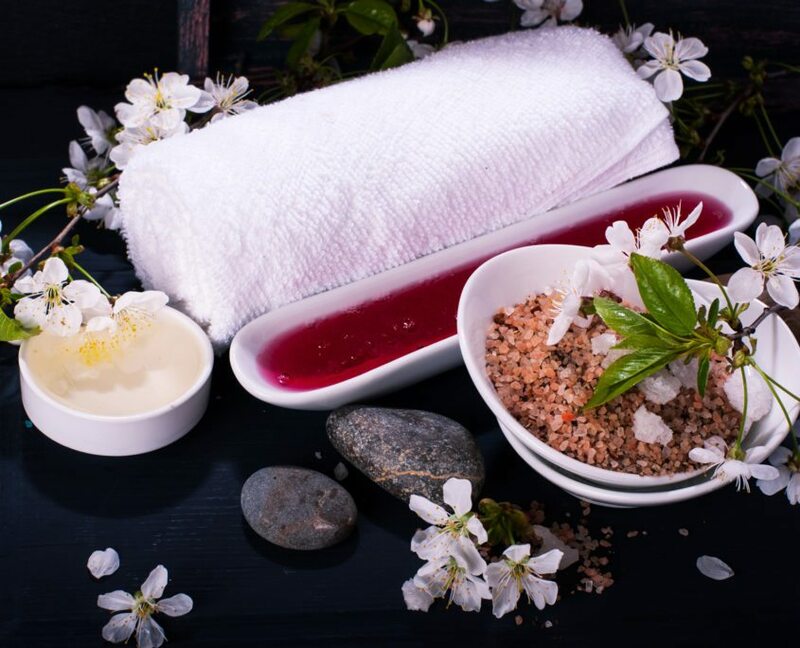 Choose from one of our beauty and spa indulgent treatments or packages and advise your therapists of the treatment you wish to have. Treatments range from 20 min – 2 hours or more. Book 5 or more in for one set price per person. 2. Beauty bars, where you can “try before you buy”– Choose to experience our pampering products at our beauty bars. For a fundraising event or a special girls pampering function, let us make your event truly memorable. Or visit our “in-store” beauty bar to enjoy the beautiful aroma’s of our natural and organic skin and body products. Why use S.K.I.N. fresh Beauty Bar products? The skin is the largest organ of the body. Up to 60% of ingredients applied to the skin is absorbed into the body which can impact our organs. An therefore it is of the utmost importance to only use products that contain natural, pure ingredients, that do not contain any harmful toxic chemicals such as Parabens, Sulphates, Propylene Glycol and Talc. We don’t need to test on animals as our products are so pure and natural. Imagine being on a tropical island, enjoying tranquility, experiencing the wonders of being pampered, indulging all your senses, feeling fresh and renewed – this is how we want you to feel, every day! We have designed our products to help take the guess work out of selecting what is suitable for your skin. If you are not sure ask us for expert advice.